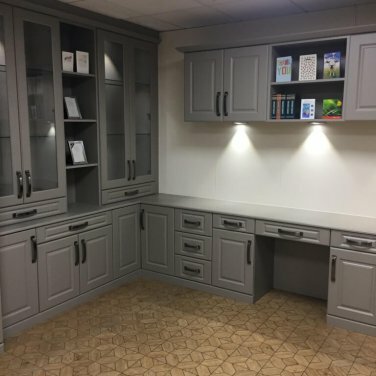 Whether you’re a full time home worker or need a dedicated working area for when you get back from the office, Nankivells will help you design the efficient and aesthetically pleasing environment to inspire you. 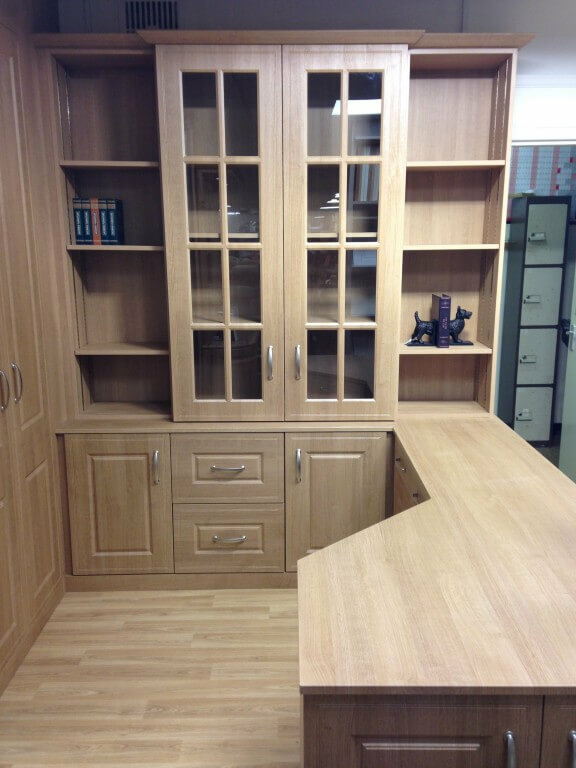 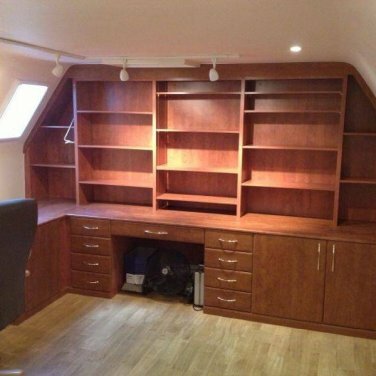 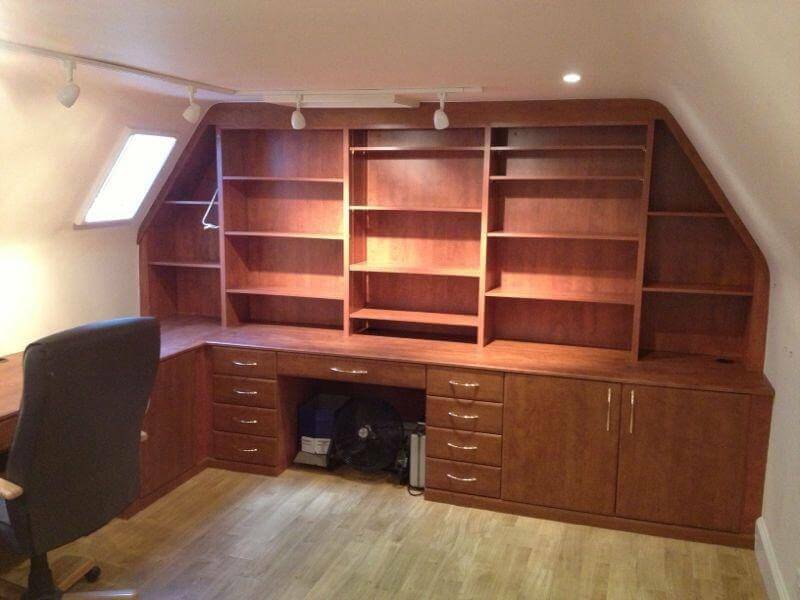 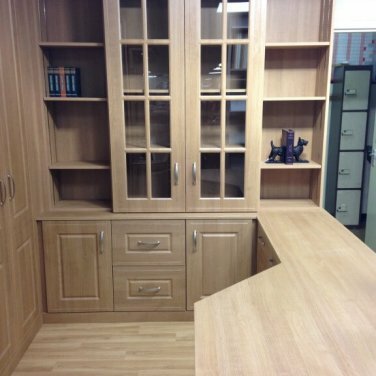 Our designers will help tailor your home work space in a way that will compliment your home, and maximise your efficiency with bespoke office furniture. Come and visit one of our showrooms in Chesterfield or Sheffield and it will give you a full insight and knowledge of the range of products, how they can be used and what is right for you.